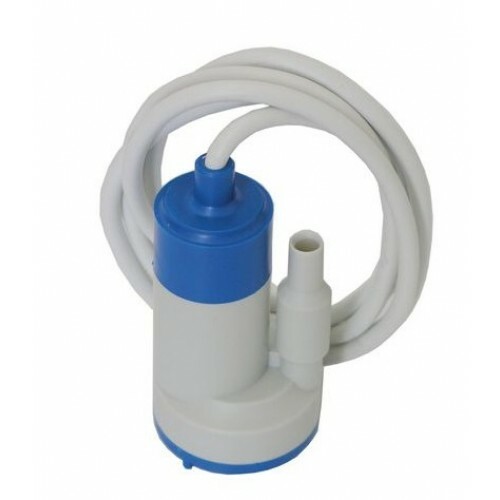 The Tunze Metering Pump is the only replacement pump used to power the Tunze Osmolator or Osmomat, and built outstanding German quality. 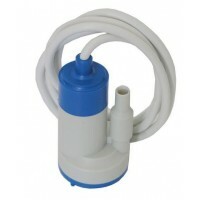 This great pump is the replacement metering pump for the Osmolator or the Osmomat Auto Top Offs. 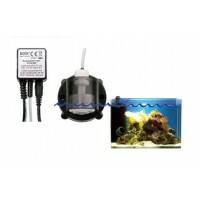 Always prime any new pump before activating with power. 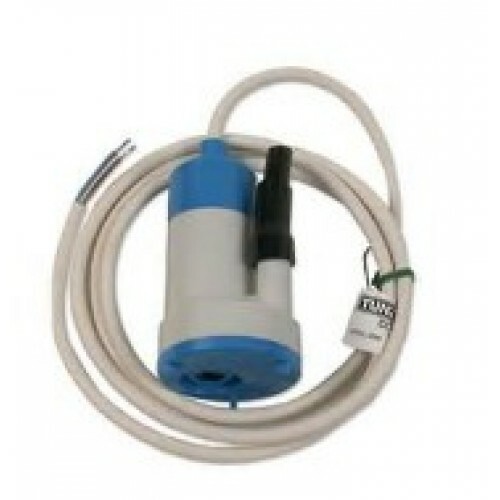 This pump operates on 9 volts DC.